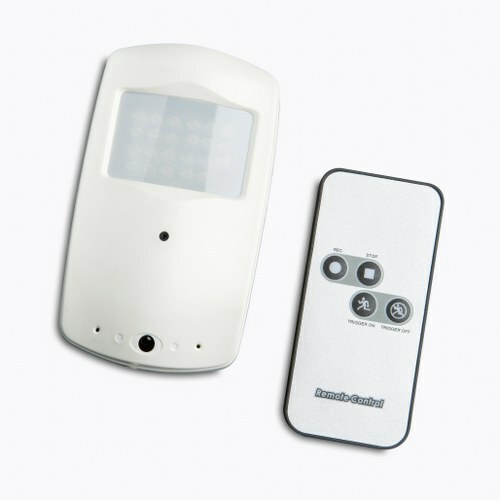 A high quality audio and video recorder, disguised as a regular PIR sensor, which is ideal for covert monitoring and recording indoors. 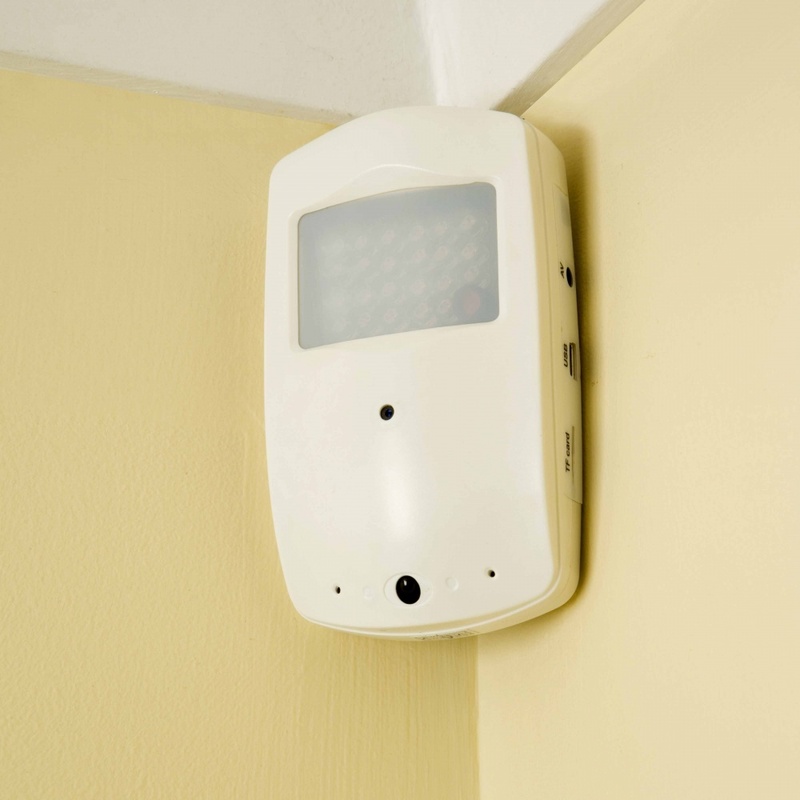 The unit is PIR motion activated, and records video/audio for a minimum of 18 seconds after triggering, and will continue recording if the PIR is triggered again (to a maximum of 15 minutes). Starts pre-recording 3 seconds before motion is detected. The Smart Cam Pro also uses black light to allow night vision recording without displaying any noticeable recording lights. Set up and installation is easy, using a 32 GB micro SD card (included) to record activity that can then be viewed on a computer, using Windows software.